Karina's Kreations: Wonderful Moments Wedding Card with a twist. 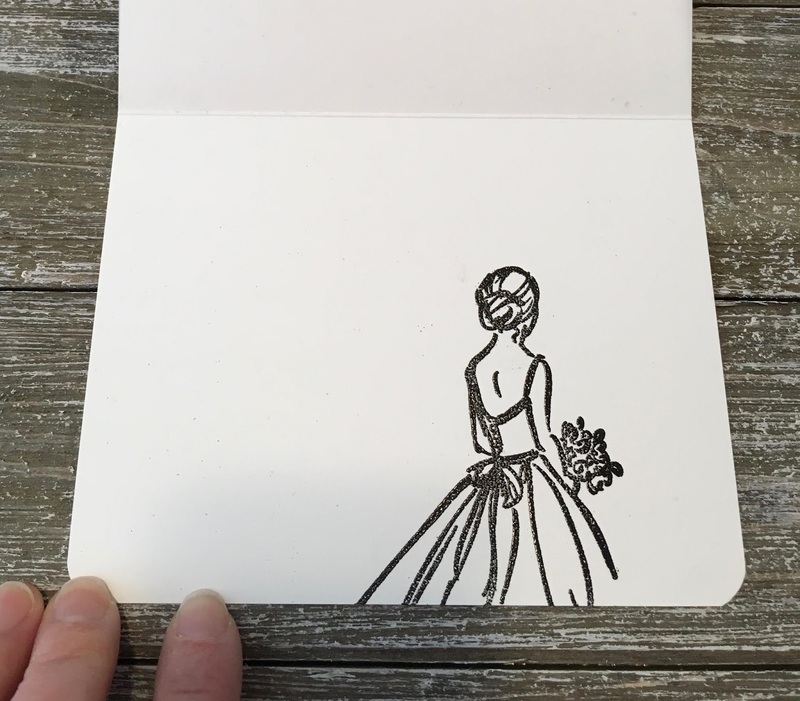 Wonderful Moments Wedding Card with a twist. What do you think of my card? 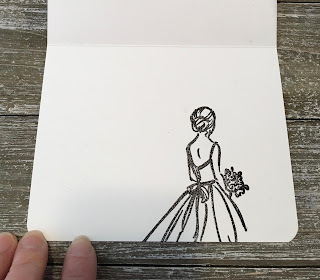 Is it a bridesmaid or a bride? Check out my facebook live today at 1:00 ish and I will show you how to make this card. 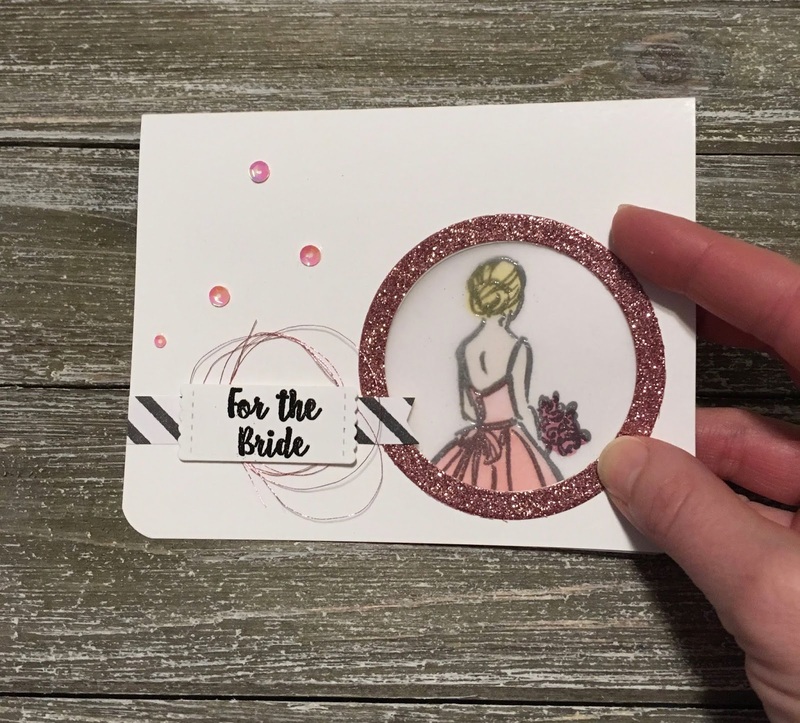 This card is made with the beautiful Wonderful Moments stamp set. I really hope this set is rolling over! I love that this set has a inside and outside sentiments giving me a lot of choices. I colored my girl using Stampin' Blends. I have 60 Stampin' Blends now and was keeping them in 4 wood mount storage cases but today I ordered the new Storage by Stampin'Up system. You get 5 trays in a set and each tray holds 6 markers. I ordered 2 sets at $19 each. I was so excited, I expedited my order. LOL!